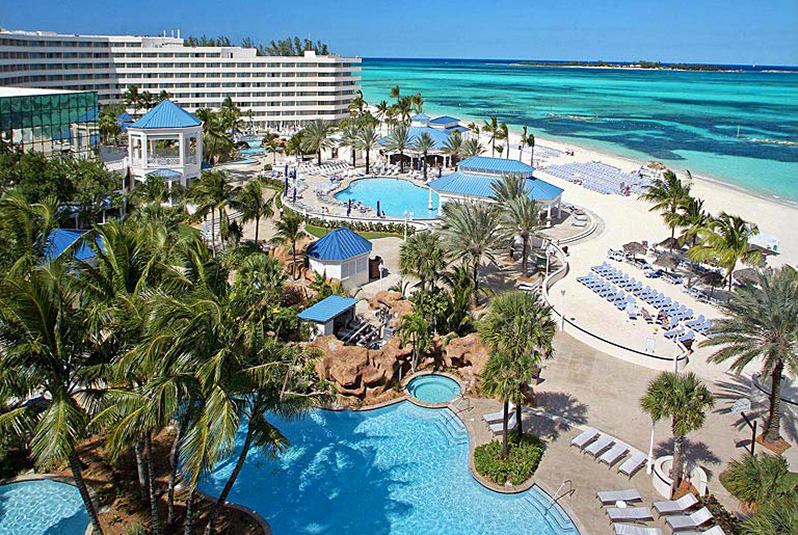 Situated on an 1,000-foot stretch of one of Nassau’s spectacular white-sand beaches, The Sheraton Nassau Resort and Casino is set on seven acres of stunning water-scape, including three freshwater pools with flowing waterfalls, and oversized whirlpools with incredible views. 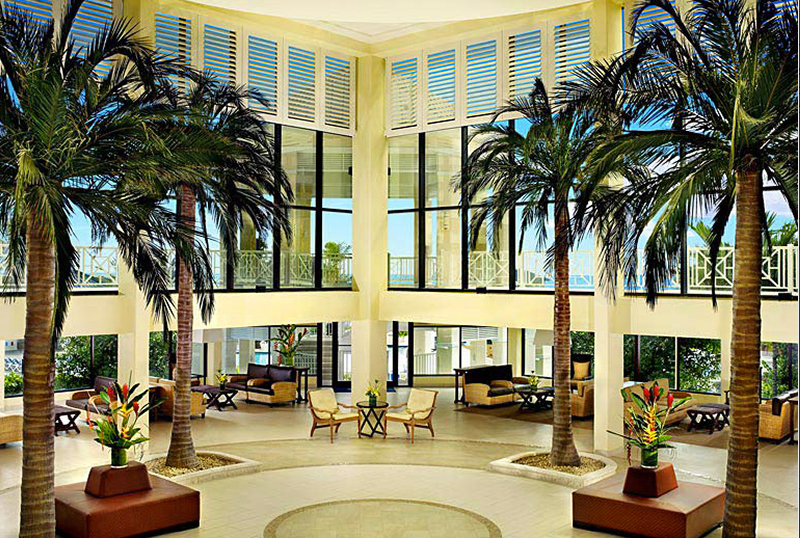 Upon arrival, guests will be welcomed by the resort’s warm and friendly Bahamian staff (and atmosphere!). Enjoy top-notch accommodations in one of the resort’s 694 guestrooms or suites that offer large private balconies or patios with breathtaking views of the ocean. The resort also offers guests a variety of complimentary non-motorized water sport activities such as kayaking, snorkeling, and windsurfing; and numerous venues for delectable dining, including Amici, A Trattoria, the resort’s signature Italian restaurant; Bimini Market, which features buffet-style dining; Dolphin Grill and Caribe Café for poolside or grab-and-go meals; as well as the Telegraph and Edgewater Bars for guests to relax and unwind. You will find plenty of public transportation right outside the hotel where you can head to downtown Nassau in just about 15 to 20 min. Not far from the hotel, check out the Marley Resort & Spa owned by the Marley Family where you can enjoy great ambiance, spa, nightlife and authentic Bahamian food. Go to Fish Fry right in front of Fort Stanley and try grilled Lobster, fried fish or fried chicken. You must try the Bahamian staple — conch salad and conch fritters are not to miss! Gamble!! Yes right in your hotel you have a casino! You’ll have a great time and it’s the perfect place to meet new people. Where can you find Harry Potter’s Butterbeer?